Spent the day shooting (and eating) delicious food for Harth! If you haven’t been yet, take it from someone who has now eaten half the menu lol. It’s great for sharing dishes and wine. 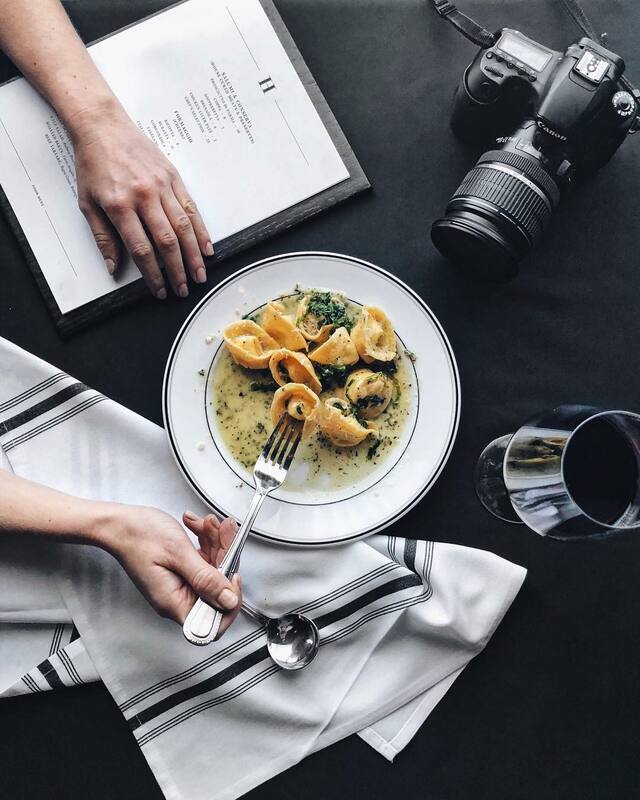 Try the tortellini.